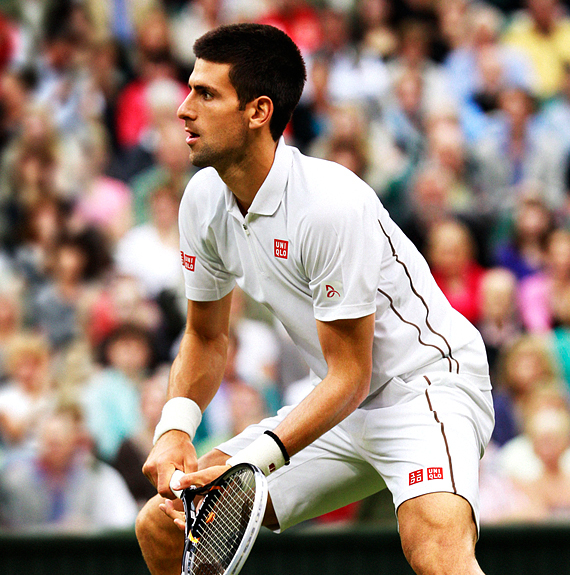 Novak Djokovic outfit for Wimbledon was launched Today at UNIQLO store in London with the presence of World Nº1. 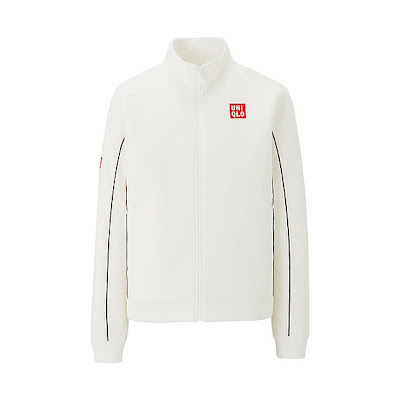 The gear is classic white and "tries to emphasize Nole's strong physique", says the brand design director Naoki Takizawa. This look is more sleek and classic than last year's outfit, with stripes limited to the side of the shirt and shorts, going from under the arm to the knee. 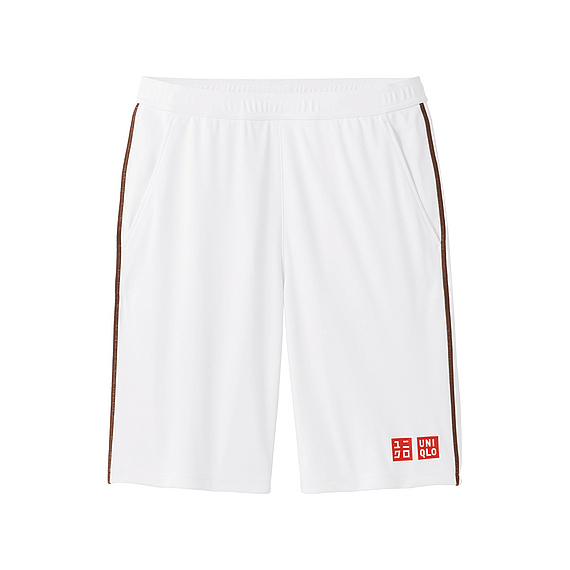 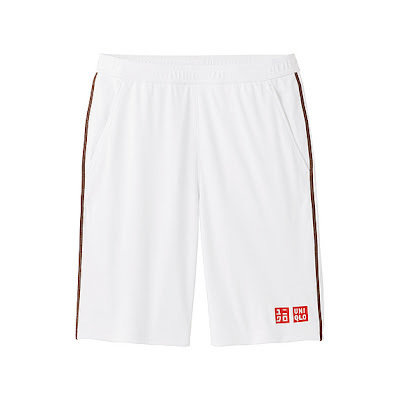 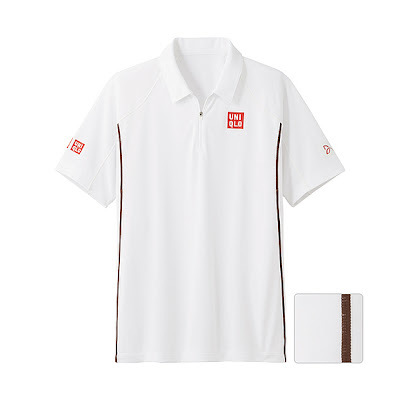 To buy Novak Djokovic match wear click here.